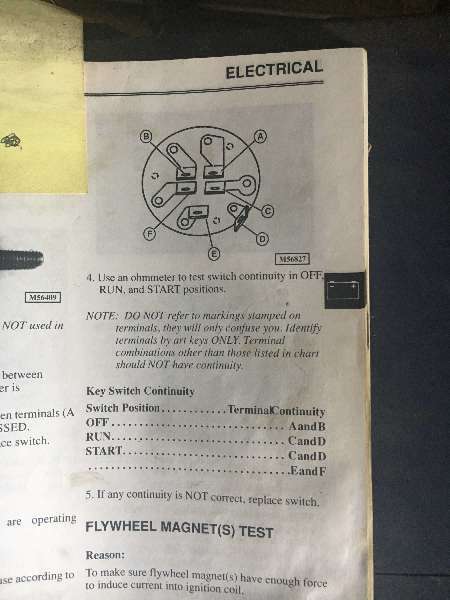 I have not been able to find parts or anyone familiar with it! 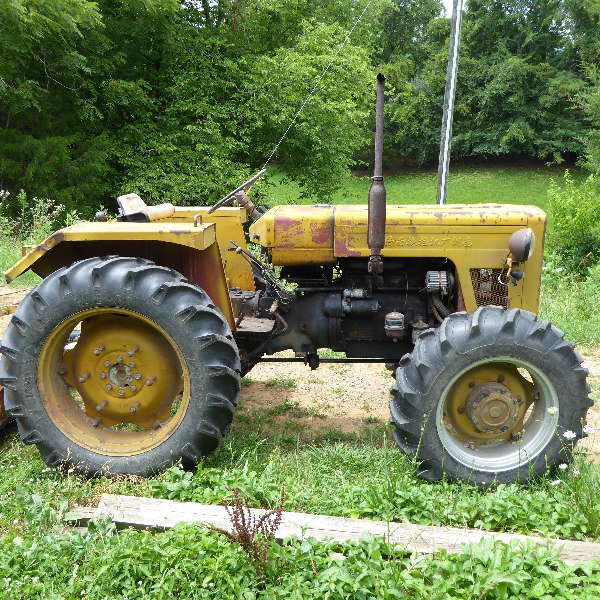 Its a great tractor but sooner or later I won't be able to continue to make,guess or fix parts. Any direction or suggestions on getting information or possibly a parts manual? 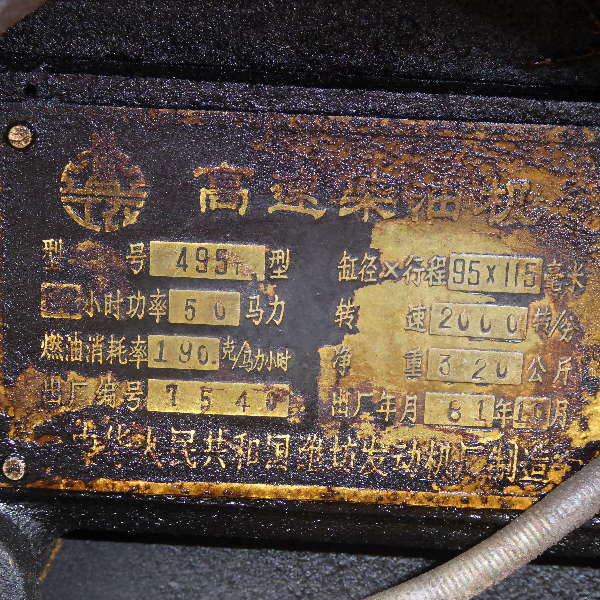 #s on engine plate 495 50 190, all info on plates are in chinese. I can't even figure out what some of the levers and things are!! !